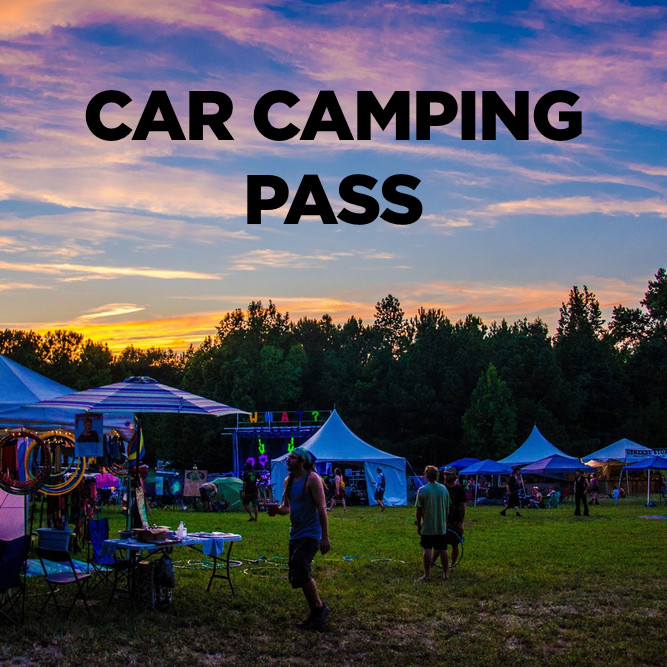 Car Camping Pass :: The BIG What? This is an upgrade for your vehicle that can be added to a GA weekend pass. This is a pass for your VEHICLE ONLY and does not include a ticket to the event. This pass grants access for 1 vehicle to a reserved car camping area in a more secluded location.